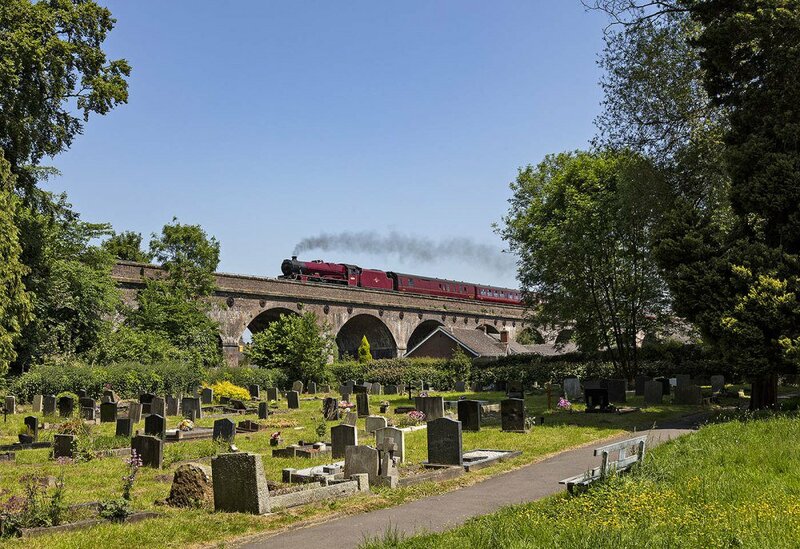 What could be more enjoyable than a steam train trip around the beautiful Kent coast? 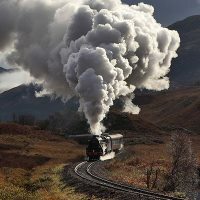 This circular tour offers the leisurely pace of steam travel without the need to get off the train with glorious views of the White Cliffs and English Channel. Fares for this tour start from £79 in Premium Standard, £125 in First Class, £175 in Premier Dining and £225 in Pullman Style Dining. The steam locomotive for this trip is still to be confirmed. Rostered locomotives will be updated on the Steam Dreams website as they are confirmed throughout the year. Motive power is likely to be from a pool of steam locomotives including; 61306 Mayflower, 46233 Duchess of Sutherland, 46201 Princess Elizabeth, 60009 Union of South Africa, 45596 Bahamas, 45699 Galatea, 45690 Leander, 35018 British India Line, 60163 Tornado and various Black Fives.